Dr. Mitchell is a native Texan. She attended the University of Texas in Galveston and completed post-graduate training at UCLA. She is married with two adult children. Dr. Mitchell is a life-long champion for the rights of the poor and under-served across all age groups. She is especially interested in the well-being of young children and helping them reach their full potential. In her free time, she can be found at the newest trendy restaurant with hubby or friends enjoying their company. Dr. Mitchell is also an avid reader. Kenneth Shelton is a retired Deputy Superintendent from the Los Angeles County Office of Education. 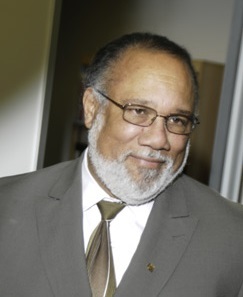 Prior to his retirement, he was a Vice Chairman on the San Jose Redevelopment Agency Successor Agency Oversight Board and held a seat representing the Santa Clara County Board of Education. Mr. Shelton also worked for the Rand Corporation’s Organizational Development Department. Mr. Shelton received his Bachelor of Science degree from Cal State University Long Beach, his Master of Arts degree in Organizational Research from UCLA and C.PHIL from USC. Mr. Shelton is married with two adult children. In his spare time, he enjoys fly fishing around the world and other recreational activities as well as volunteering for charitable programs. 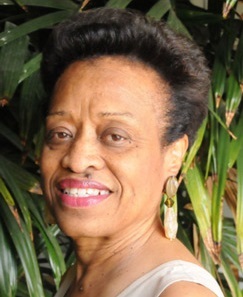 Anjetta Venters-Bowles is formerly the Assistant Director of the Department of Public Social Services, Bureau Workforce Services (BWS) division. She was responsible for planning, organizing and directing all operations of the Bureau’s 47 offices and 10,000 employees throughout Los Angeles County. 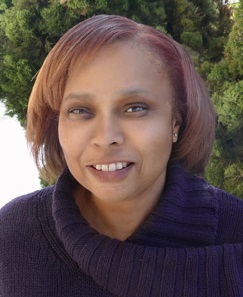 Prior to BWS, Mrs. Bowles worked for 20 years with the State of California Employment Development Department. Ms. Venters-Bowles has a BS degree from the University of the Pacific, and completed the MBA program at Cal State University Los Angeles. She is married with two adult children. In her free time, she is involved in community and civic organizations that focus on youth development and programming. 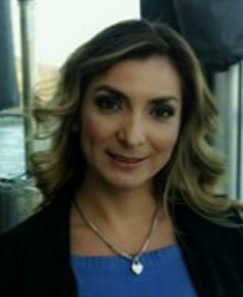 Veronica Ceballos is employed as a Children’s Social Worker for Los Angeles County Department of Children and Family Services. She graduated from California State University of Long Beach with a Masters in Social Work. She loves her job because she is working with children and their families to ensure child safety. In her free time, Veronica likes to hike, read and workout. Carla Murphy is employed by Los Angeles County Department of Public Health, where she has served for the past five years as a Program Manager in the Division of HIV and STD Programs. She is responsible for monitoring, evaluation and day to day management of partnerships with Community Based Organizations, contracted to provide Health Education and Risk Reduction Services throughout Los Angeles County. Ms. Murphy brings to the Board over ten years’ experience managing non-profit community programs in a diverse range of service areas which include: Case Management, Education, Gang Intervention, Recreation, Senior Services, and Housing and Rental Assistance Programs. She also has commensurate experience developing and implementing Medicaid start-up operations and managing health services contracts at two federally qualified Health Maintenance Organizations which included Medi-Care, Medi-Cal, Healthy Kids, Health Families and IHSS programs. 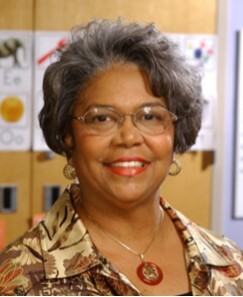 Ms. Murphy was the first Program Manager for the Rita D. Walters Learning Complex, and served in that capacity for four years. She is delighted to give back to the agency by joining the Board of Directors of The Children’s Collective, Inc. When not managing health programs, Ms. Murphy enjoys travel, shopping for antiques, and watching professional sports events. Kellilyn Porter serves as an Assistant City Attorney, leading Claims and Risk Management Division. Kelli is a graduate of both UCLA and the School of Law. She started her practice with the firm of Sheppard Mullin, focusing on business litigation and government contracts. After 13 years with that firm, she became senior counsel with Northrop Grumman where she spent 5 years handling internal and government investigations, with a particular focus on risk assessment and mitigation. Kellilyn is very passionate about her work because she is very good at her profession. When Kelli is not working, she enjoys spending time with her daughter and serving on the Board of The Children’s Collective, Inc.
Lorenzo Silvers is a product of the Los Angeles Unified School District. As a life-long resident of the community, Lorenzo is very passionate about the community which The Children’s Collective Inc. serves. Her goal is to be a part of the solution by devoting her life to programs that will change communities for the positive as well as having safe and secure program for children to excel. That is why she is involved with TCCI. The program is enhancing the quality of life by preparing the next generation to get an education and then come back. Ms. Silvers is the proud mother of a daughter and enjoys being with family in her spare time. 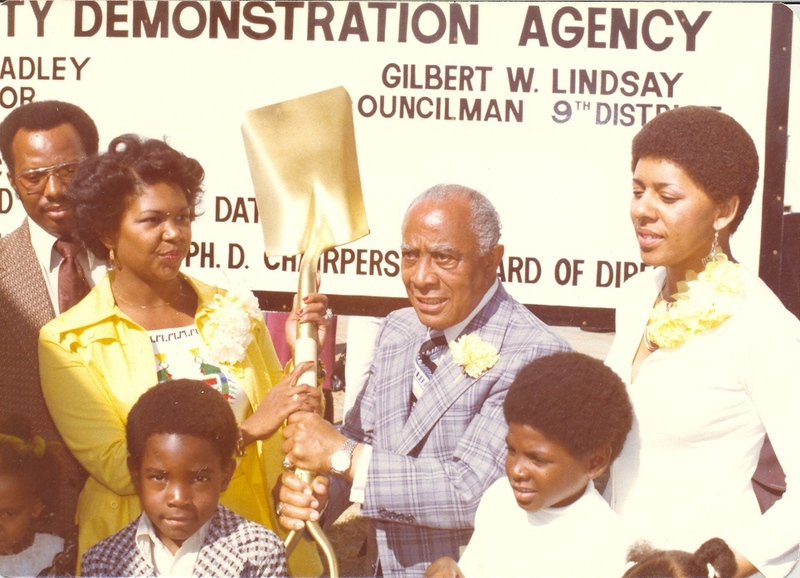 Dr. Kimbrough is Founding Director of The Children’s Collective, Inc., a non-profit California corporation which has provided comprehensive educational and family support services to children and families in Los Angeles since 1972. 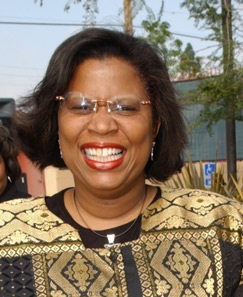 As a UCLA graduate student, her interest in improving life outcomes for children led her to found The Children’s Collective, Inc. One of the largest human services corporations in South Los Angeles, The Children’s Collective, Inc. serves more than 13,000 children, youth and adults in Child Development, Youth Development, Family Support and Health programs. 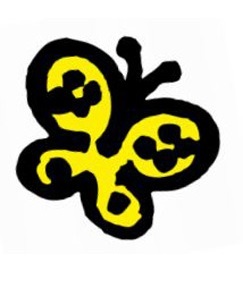 Program services are provided at 13 Los Angeles locations. Jackie Kimbrough received the Bachelor of Arts Degree in Psychology (with a minor in German) from the University of Texas at Austin (1968) and a Doctor of Philosophy Degree in Psychology from the University of California at Los Angeles (1974). In 2007, she completed the Executive Program in Management at the Anderson Graduate School of Management, University of California at Los Angeles. In her spare time, Dr. Kimbrough enjoys watching Sci-Fi movies, reading, traveling and dining with friends.